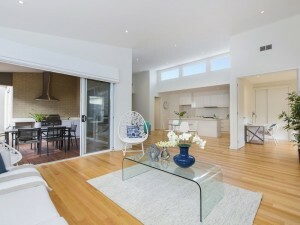 When it comes to staging your home for sale you want to ensure that the presentation of the home appeals to the widest range of possible buyers. Selecting the right furniture is crucial to making sure that the home looks and feels just right. The Noguchi coffee table. 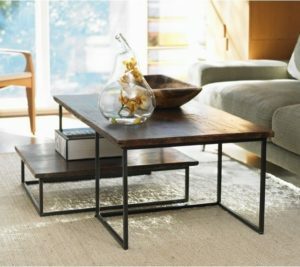 This coffee table can be used in so many different homes from a retro apartment to a modern new build. It is a very versatile piece that works well with most pieces of furniture. 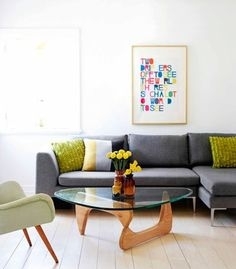 The bent glass coffee table is a great style that can be used in both modern and classic homes. Being clear glass it will create a larger looking area by keeping site lines open. 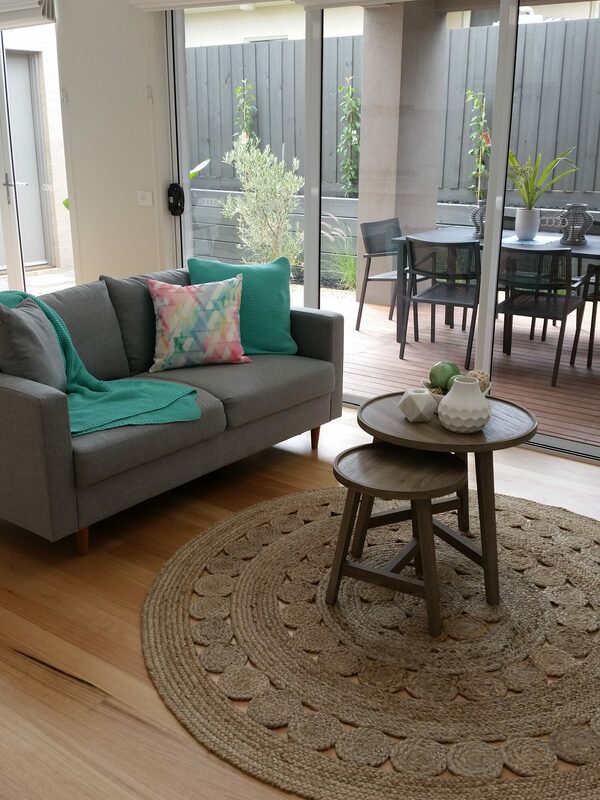 A nest of tables are a great alternative to the traditional coffee table. You can cluster them together or separate them for a totally different look. They are also light weight and easy to move around.